It didn’t take long, did it? 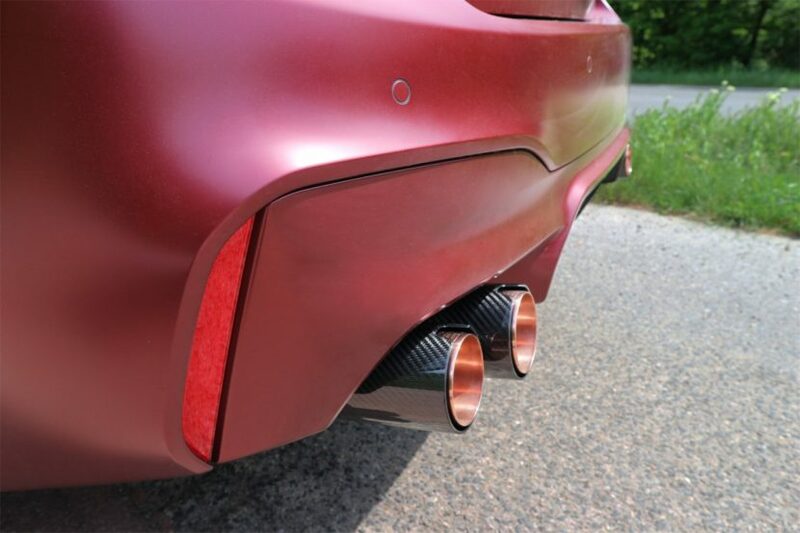 The BMW F90 M5 has been delivered only to a handful of customers so far and yet, the guys from Eisenmann have already developed and are selling a custom exhaust for the car. In the video below you get to hear their creation at work in the real life and it definitely brings out the inner beast in the land rocket otherwise known as BMW M5. It may not be for everyone though and that’s what makes the Bimmer loved around the world. Under the hood of the new M5 we get a heavily upgraded version of the S63 4.4-liter V8 twin-turbo mill used on the previous generation. However, in the new application, the engine makes more power and more torque while also coming with a seemingly different sound. The F10 M5 was never a reference in this field but the F90 definitely has a different aural experience. That said, for some the sound the car makes might be a bit underwhelming. However, one should always bare in mind that the uber-sedan was developed not only for those looking to take it to the track and use it in the most aggressive way possible but also for people who just want to enjoy effortless luxury at incredible speeds. 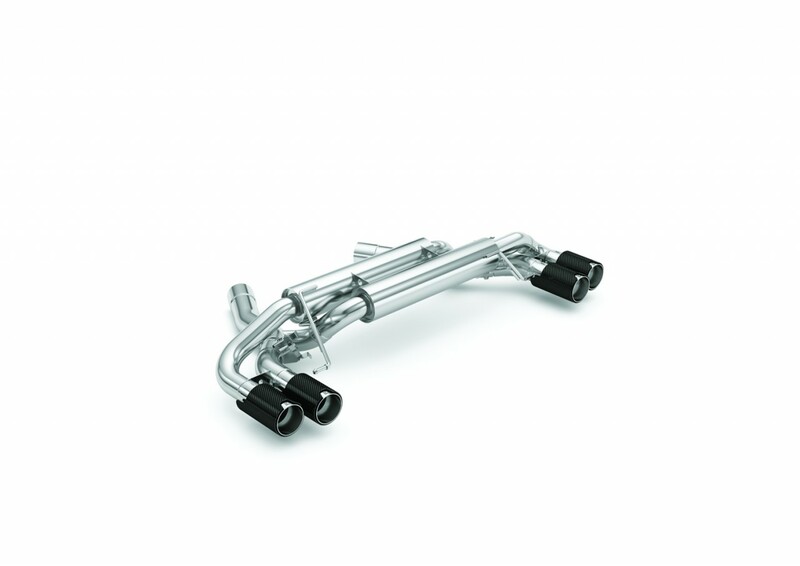 For the former, the Eisenmann exhaust might be just what they were looking for. Launched back in May, the exhaust is now delivered around the world and below we get to see some real-life soundbites to get a better idea of what’s on the table here. The exhaust is made of stainless steel and is a full catback system which works with the Valvetronic system meaning that you can adjust how loud it gets by using the Driving Experience buttons located next to the gearshift lever. What you’re listening here is also the road-legal application. For racing applications Eisenmann also offers a middle silencer replacement tube (sound tube) and downpipes, as catalyst replacement are available, as well as the rear silencer in racing execution.